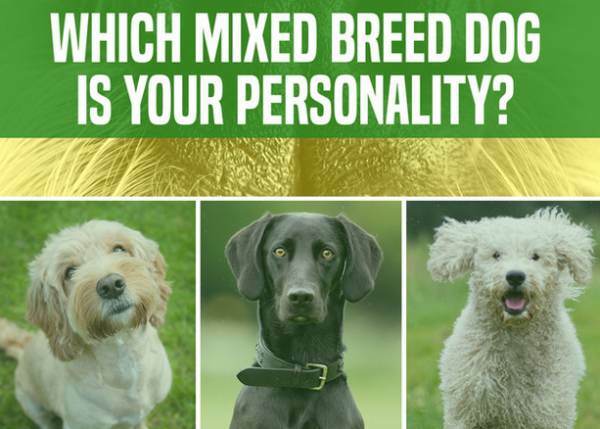 Which Mixed Breed Dog Is Your Personality? Wow! I Could Really Use Some New Eye Makeup! Very strange- I got Siberian Retriever as my result- I thought I’d get a Newfie mix- my favorite breed.